It is in all of our interests to reduce our carbon footprint and there are many ways which this can be done. There is now a global push to reduce carbon emissions, green house gases to save the planet and environment. The street lighting industry plays an important part in reducing carbon emissions. Local authorities have vast quantities of street lighting equipment which includes lighting columns, signs, bollards and CCTV cameras. Using modern equipment, the carbon footprint of a local authority can be dramatically reduced which is a massive benefit to the global planet and the maintenance budgets during tough economic times. 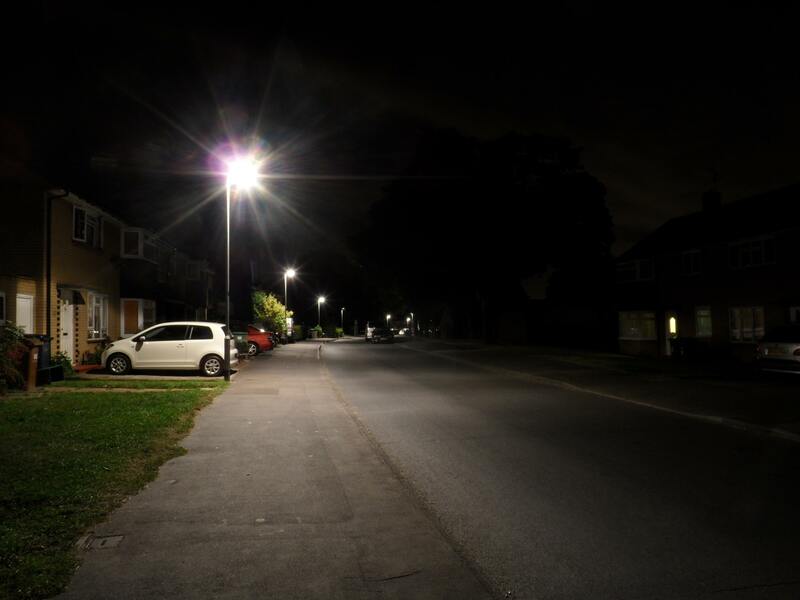 Many local authorities throughout the UK are adopting a corporate policy to actively reduce its carbon emissions and the above are few methods which are currently being integrated and considered to ensure the future of street lighting design is as economic as possible.